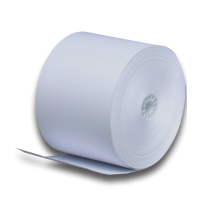 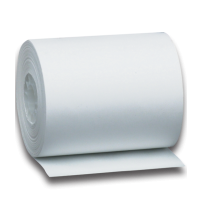 Gas pump rolls are rolls of thermal paper that you can use for your gas-related businesses. 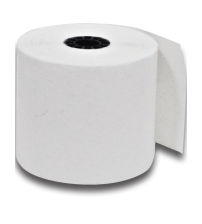 It allows for receipts and such to be printed off directly at the pump when somebody makes a purchase directly, as opposed to going inside to the teller for a payment. 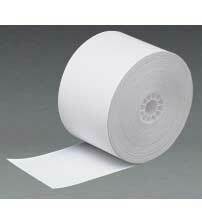 It's useful in many different ways, which is why a lot of gas stations lean toward using this type of paper.